Indotechboy — Long time no post ... Now i back with a happy news for your All Samsung Galaxy V SM-G313HZ Android users, which is another popular firmware or custom ROM that is CyanogeMod 12.1 (CM 12.1). By installing this ROM (or this firmware), our beloved Samsung Galaxy V vivalto3gvn Android phone device will be able to upgrade it's Android OS version to Android 5.1 LOLLIPOP LOLLIPOP oh yeah :D .
Actually the ROM development is already started on few months back by the same developer of CM11 ROM for Galaxy V doesntexits@XDA. But because this only personal blog (not a devs blog), I'm just waiting the stable for daily use version for all people to use it. Unfortunately, the other developer ngoquang2708@XDA says the development of this CyanogenMod 12.1 for Samsung Galaxy V SM-G313HZ will be stopped due to his focus developing CyanogenMod 13 for Galaxy V (it's the hottest android Marshmallow AMAZING :v ). After few days I was tried this CM12.1 ROM on my Samsung Galaxy V SM-G313HZ Android phone, I am very satisfied with it. It's already stable i think, quite fast ROM and there is no word except Amazing!!! Great work from the developers. Yeah because the developed is stopped at BETA-3 state, so there will be little bug maybe (but it's just minor and not very important i think). Custom recovery installed (TWRP preferred). Do a full wipe. Go to "Wipe" -> "Advance wipe", wipe (tick) the "system", "dalvik / art", "cache", "data", and "internal storage", swipe to confirm wipe. Installing the ROM. Go to "Install", find where you save the CyanogenMod 12.1 (CM12.1) ROM, Install the zip file of CM12.1 and wait until done. After the ROM is finish installed, optionally (recommended) install Google Apps. Pico GAPPS is recommended as it is very simple so it's suitable for our little Samsung Galaxy V device. You can find it at http://opengapps.org or IF AND ONLY IF you confuse, you can download it from the link i gave at the download link section above. After it is already installed, "wipe dalvik cache"
Finally, reboot your Samsung Galaxy V Android smartphone. Caution! Because Android Lollipop is using different runtime which is ART and our device is only have singlecore processor, so the "optimizing apps" process will take very-very loooooooong time (maybe it take about 20 minutes or more). 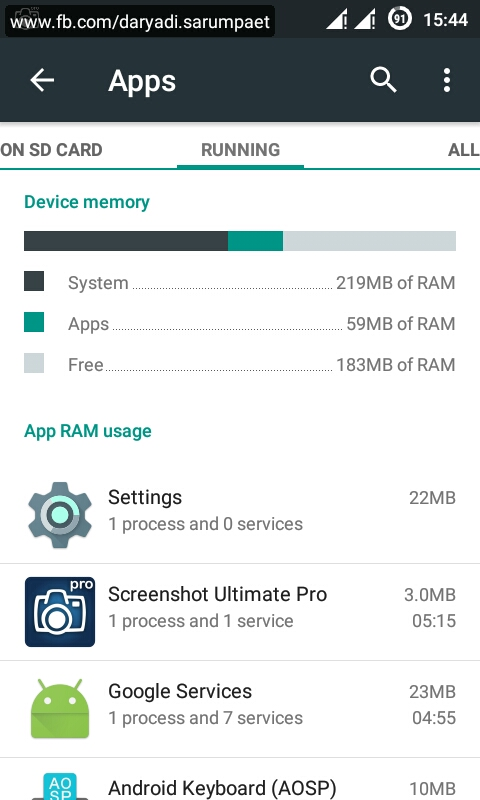 [SM-G313ML] mobile data not work. But i heard it already solved by the guys, so check the original thread. 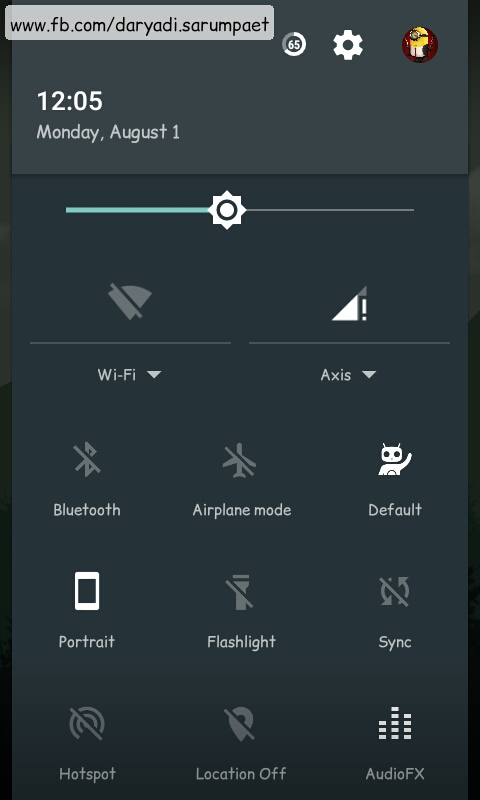 Switching other fonts directly from Theme or Fonts Settings may will make your phone get bootloop. But i try change the font with app called "iFont" and use it on "root mode", and it works great no problem. Distorted sound on calls when using bluetooth headset. 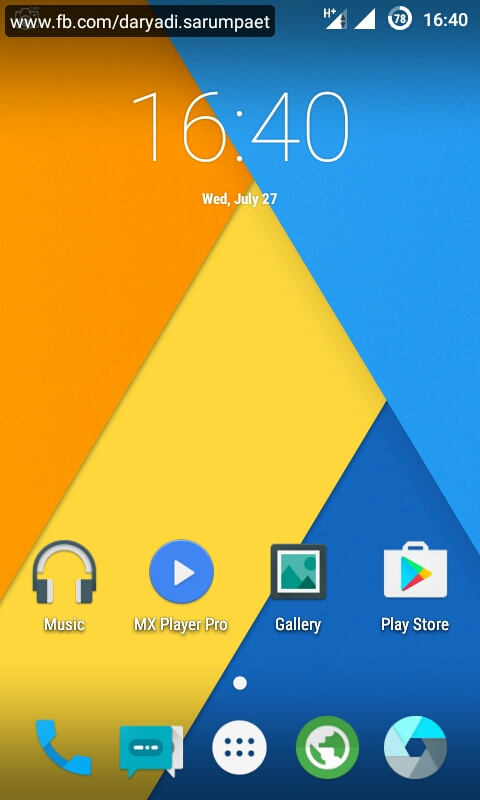 Comments (2) in "CyanogenMod 12.1 (CM12.1) - Samsung Galaxy V SM-G313HZ Custom ROM"